Earlier today, Apple announced that ‘808,’ a new documentary about the legacy of the Roland TR-808 drum machine, will launch exclusively on Apple Music. 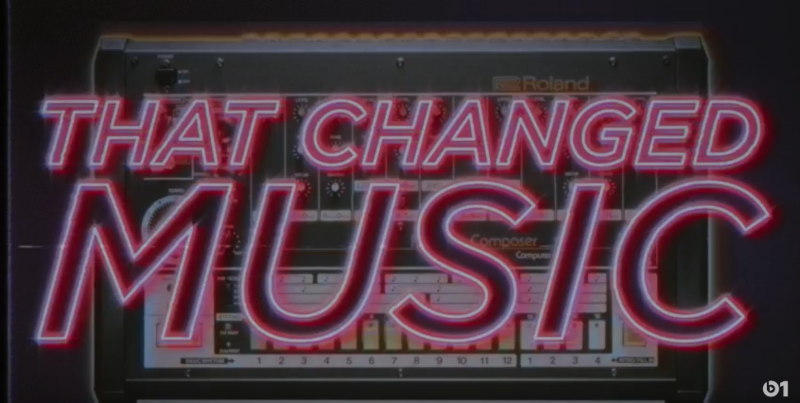 The video is dedicated to those famous drum beats, which were made possible with the Roland TR-808. As we previously covered, the documentary will be available to stream on Apple Music starting next Friday and will be available to buy or rent from iTunes on December 19.